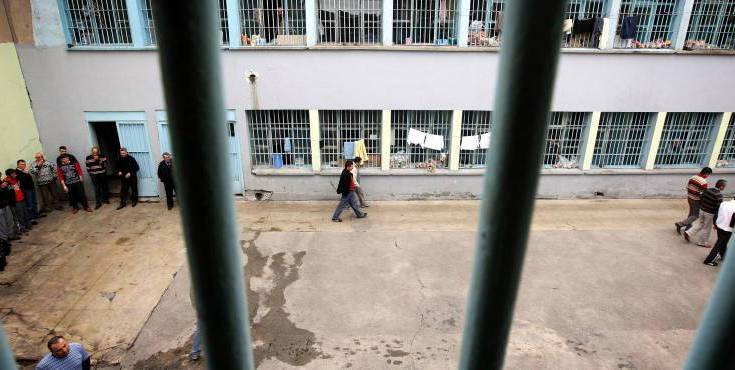 A recent report by the weekly magazine Agos said at least 76 people in Turkish prisons have been on indefinite hunger strike in protest of their imprisonment as well as poor conditions behind bars. The prisoners who went on hunger strike include three MPs from the pro-Kurdish Peoples’ Democratic Party (HDP): Ayhan Bilgen, Meral Danış Beştaş and Nihat Akdoğan. The three parliamentarians are reported to have started the strike only because officials remained indifferent to those who had earlier staged their own strikes. Agos said 17 of the imprisoned strikers are female. All of those on the strike were reportedly arrested over their alleged links to the outlawed pro-Kurdish organizations. Hunger strikers continue in prisons in the provinces of Izmir, Ankara, Tekirdag, Mersin, Bolu, Hatay and Van.